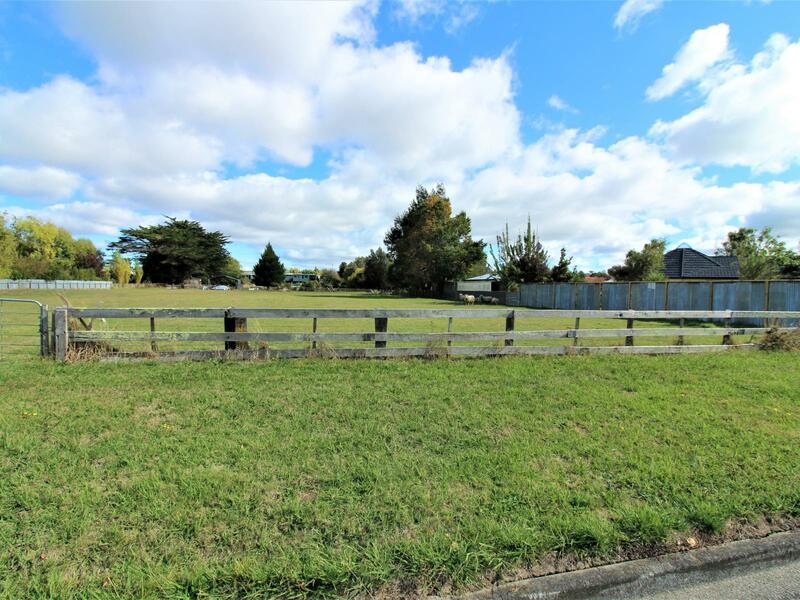 Great value bare land block consisting of 2529m2 of land giving you the freedom to build a house or two. Additionally available is the adjoining section of similar size. There are no restrictive covenants in place except standard council regulations so you can build new or move a home on and renovate. 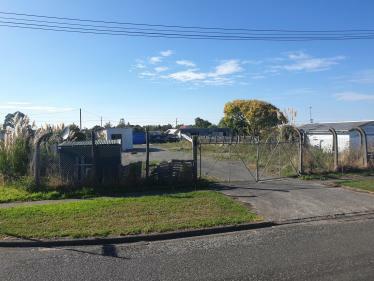 This section is well located for commuting to Palmerston North, Ohakea and Bulls. Beat the land rush and express your interest now. This sized residential section in town is a rarity and sought after so call me today.